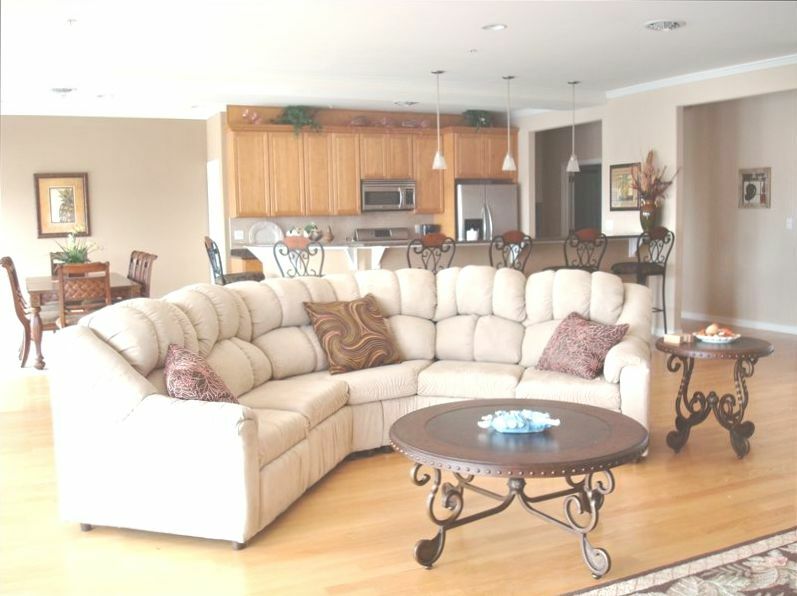 This luxury penthouse suite was recently completed in Wildwood Crest. Ocean views and open spaces are the trademark of this beach block property. The penthouse features four bedrooms, an extra large great room, fully equipped kitchen with granite counter tops and stainless steel appliances, two decks overlooking the pool with wonderful views of the ocean and beach, of course you are also only steps to the beautiful beach as well. The master bedroom suite is furnished with a king sized bed, color television and has its own full bathroom. A second bedroom also features a queen size bed, and the third bedroom come completes with a queen size bed. Finally, the last bedroom has two (2) twin beds. In addition, we provide renters with two (2) rollaway cots to be used for additional people (these can be rolled into the great room). The common areas feature an extremely spacious, beautifully furnished, great room, a full kitchen, a dining room set, and a large color television. In addition to the full bathroom in the master bedroom suite, the penthouse suite features two more full bathrooms and a beautifully decorated powder room. The balcony, besides providing great views of the ocean, overlooks the large, heated swimming pool and Jacuzzi. Central air conditioning, all kitchen appliances, washer & dryer, elevator, a parking garage (space for two (2) cars or more if needed), and storage closet for beach apparel are just a few of the numerous amenities that this property possesses. Spacious, beautiful and awesome views of both the ocean and bay. Enjoy magnificent sunsets and sunrises (if you wish to wake that early) from the deck. Quiet location. Nice to have a pool to enjoy when you want to take a break from the beach. Short walk to the playground and park where they have live concerts every week. Catholic Church is right around the corner as well so no need to find a parking space. Owner and manager were very accommodating. Highly recommend this unit for your Wildwood Crest vacation. My family stays in this condo every summer, and we just love it. Not only is it beautifully decorated and spacious, but the proximity to the beach is great for the kids. They also love to use the large pool. We look forward to our trip to Wildwood Crest every year, and we will certainly be back at the Vista Mar, staying in the penthouse again in 2011!